It doesn't help much to post a bug, if you don't give us some details about your system and which mods you have installed. Also which version of FF7 you have installed: the four CD 1998 PC or the non CD 2012/13 rerelease. 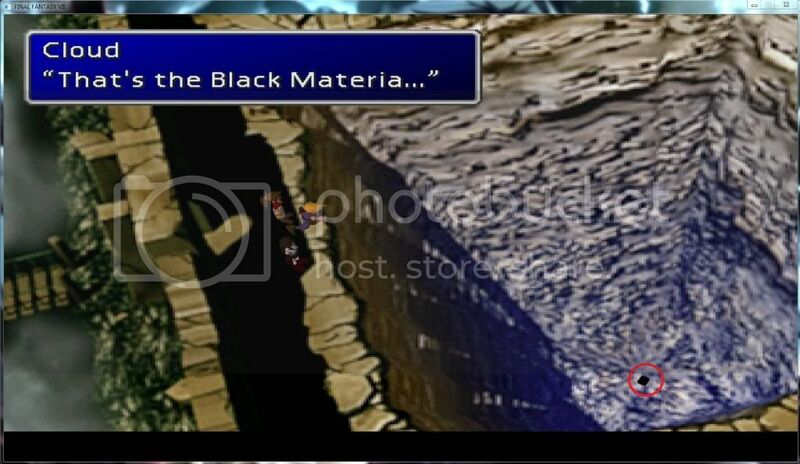 The materia is a bug from the PRP model overhaul. There is something wrong with the materia model, but should be easy to fix. 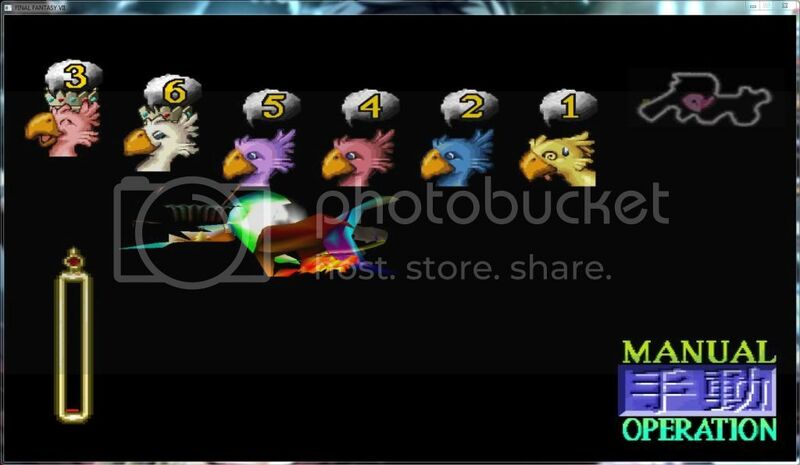 The problem with your Chocobo minigame is new to me. If i don't use PRP model overhaul. I Can see it ? The Phoenix Resurrection Project (PRP) is the model overhaul. The Avalanche GUI v2.0.8 is for the menu. If you don't use PRP you won't have the updated Character models. 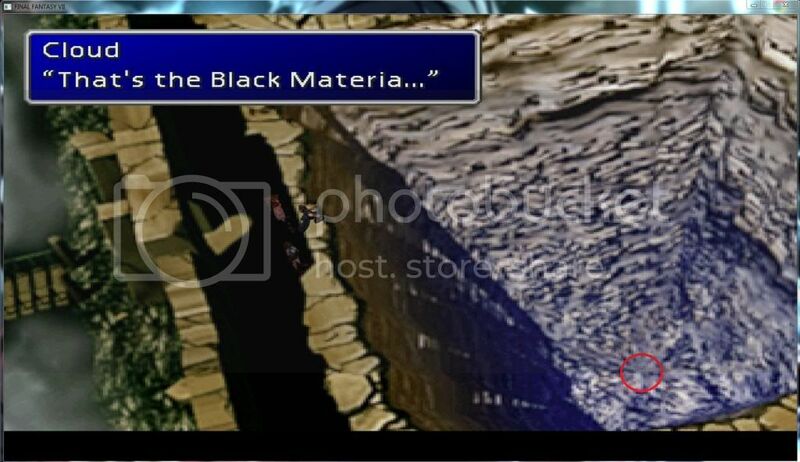 The black materia is only seen once so it's not that important. arr , , thank you , , i ask you Avalanche High Res.exe = ? It's probably been answered. However, I just started thinking about whether or not there were and mods available for FFVII. Stumbling around the web finding this wonderful place. I got it all downloaded and it started up nice and easy. Though, there is a black section on the bottom of the screen where my heal/battle menu/limit gauge yada yada is. It is also condensed, it's not that big a deal I'm sure there is some setting I need to tweak on, hoping you guys can help me out. However, the biggest issue is (I believe it's the sweeper model option?) but at the start of the game, when you enter the area in reactor 1, where the first save is I'll enter a battle and then I receive an error and being asked to send a report with app. or something or other then the game crashes.